Turn that Idea into a Profitable Blog! Get started by signing up for my free course "Idea to Blog" and get my best tips on how to build a profitable business with a blog. "I listen to Leslie while I run my long runs on the weekend and the miles just fly by. Content is amazing and I learn something new with each podcast. Thank you for all this free advice! 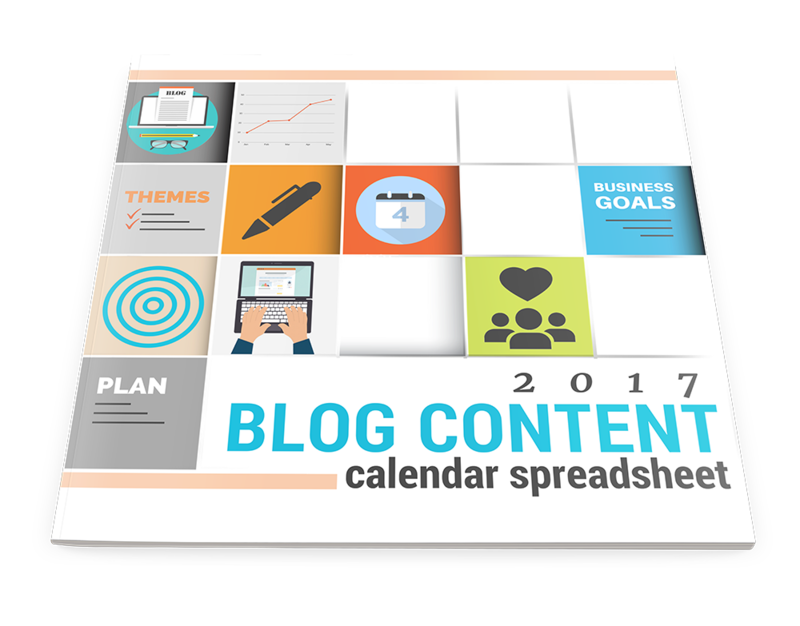 Join as a Become a Blogger Insider and get FREE Access to my 2019 Blog Content Calendar Spreadsheet. Save yourself the HEADACHE that hold many bloggers back from being successful. If you've been thinking about starting a blog, it's time to stop thinking and start thinking action. Let me help you go From Idea 2 Blog with my 100% free video course. Join the Blogger Coaching Club and get the best training on the earth about how to build a business with a blog. 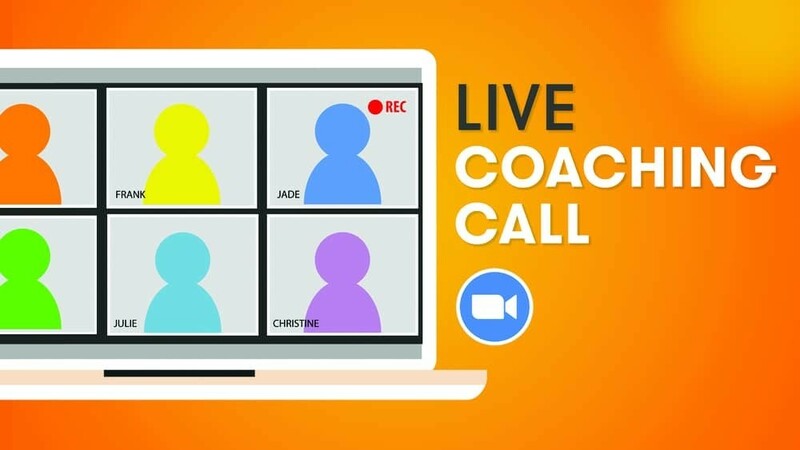 Hop on Live Coaching Calls, become a member of the exclusive Facebook group and be a part of our blogger community. Sign Up Now and get Access to "Idea 2 Blog"